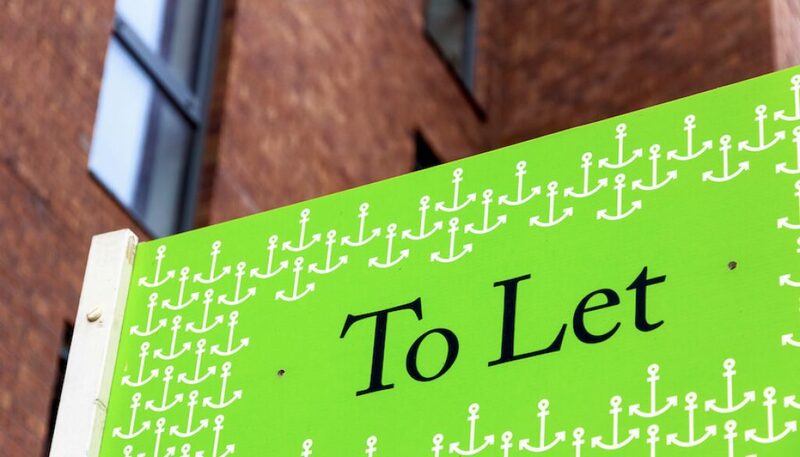 The Buy to Let tax changes have certainly taken their toll on many landlords, many of whom could be finding their profitability seriously compromised. This has meant many landlords are turning to setting up or incorporating their properties into limited company arrangements to avoid being hit with additional tax. This could be an option for you, but how can you go about it? We take a closer look at some of the most FAQ’s we get on limited companies, tax and how to set up a limited company. The quickest way to set up a company is to register it at Companies house. It only costs £12 and will usually be set up within 24 hours. as a limited company with Companies House. For many who are less experienced and for those looking to set up companies with more complicated structure you may wish to ask an accountant to do this for you. It can usually be done for a few hundred pounds. It is usually better only to place your properties in the companies and keep other assets and businesses out of it as this is likely to make obtaining mortgages easier. 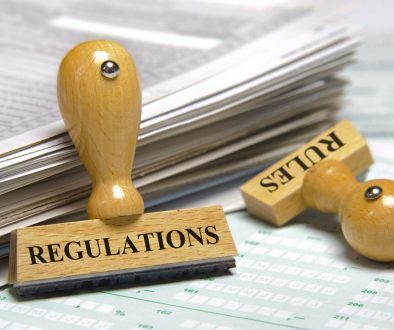 You will need to provide details, such as your new company name, trading address, the director(s) names, details of the company’s shares & shareholders and what it does (this will require you to check your SIC code, or standard industrial classification of economic activity especially for applying for mortgages). You’ve set up a limited company for tax purposes, and will now need to pay corporation tax on your company’s profits. However, this means there are a few more steps in the buying process when buying and selling your BTL properties, and if you already have a portfolio, you’ll need to start the process of transferring those over to your company. It will be better to take specific professional advice from the outset before attempting to do this on your own. Tax relief– 2017 to 2020 the amount of buy-to-let tax relief individual landlords can claim back will gradually be reduced over 4 years from the 2017 tax year and will be capped at a 20% for higher rate taxpayers when this policy is in full force.. This change does not affect limited companies. Dividend Tax Credit was replaced by a new tax-free Dividend Allowance of £5,000. This means you can potentially receive tax free dividend income from BTL properties. No Income Tax when reinvesting profits to secure further investment properties. Corporation tax is currently charged at 19% meaning profits that are reinvested will benefit from the effects of compounding which can lead to much greater profits over the long term. How to transfer property to limited company? You may qualify for stamp duty relief if there is more than 1 owner, using the benefit of Paragraph 18 & 20 of the finance act 2003 ask a good accountant about this. This is situation is a little more complex, but a landmark ruling by the Upper Tier Tax Tribunal (Elizabeth Moyne Ramsey v HMRC  UKUT 266 TC) established that in certain circumstances a landlord could claim incorporation relief under s162 Taxation and Chargeable Gains Act 1992 thereby deferring any capital gains tax until such time as the property is sold by the acquiring company. The sale of your BTL’s to the limited company will involve redeeming any existing buy to let mortgages as well as arranging a new limited company mortgage. If the existing mortgage is still within its ERC term then ERCs will be payable. Many Buy To Let lenders who want pre 2008 loans to be repaid will offer to drop early redemption penalties, ask them. You must take independent tax advice from a professional and this does not constitute tax advice and can not be relied upon to be relevant to your specific situation. What are the advantages of renting your offices from yourself (& buying one in the 1st place)? Capital allowances; if you buy the right unit type you can claim around 20% of the capital value against the profits of the entity purchasing the building (this could be against your personal income if you purchased it personally). With a 10 year cap/interest loan you’ll have a fully unencumbered asset in 10 years. Your tenant (you) is paying off your mortgage and capital for you (so you can elegantly play around with your income by setting rent (within reasonable parameters) depending on your personal or corporate tax situation). You don’t get chopped down on rent so you get full market rent. Voids are controlled as you choose when to move in or out. You can take up to £40k per annum per Partner/Director out of the company free of corporate or income taxes and place it into a SIPP or SASS pension. You can then use this cash to purchase a commercial building into your pension. Any rent paid to the pension would then be free of income tax. Paying full market rent reduces your company (ltd, LLP) profit & therefore corp tax bill (if ltd). A fair amount of your increased cost of office will be offset against profit. You can bump rent up without upsetting your tenant (unless you’re schizophrenic). You can buy capital items that depreciate on the balance sheet for the office. 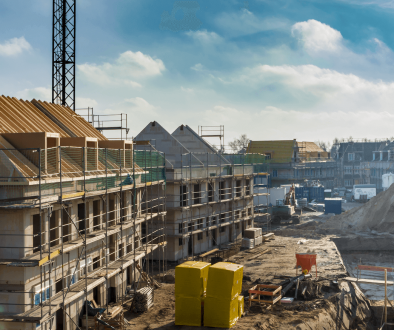 You could potentially develop your office at a point in the future of your choosing obtaining planning permission over time, potentially converting offices to residential without planning permission once you are ready to move to a new building. How to find the best BTL mortgages for limited companies? Once you’ve created or incorporated, you will find that your mortgage options have changed. You might seem the pool of lenders drastically reduced, but the number of BTL mortgages available to limited companies has significantly grown in recent years, as mortgage lenders respond to this rising demand. I would usually go and see 5 of the biggest clearing banks of the high street to establish a commercial property lending relationship. Ask to see the property specialist, this will usually open a lot more doors. Packaging a few properties up that are owned in a LTD company often means that the bank will be more competitive and rates can be in the mid 2% range for a good chance of debt. Some will then approach a broker which may be helpful if you are earlier in your property investment journey. Don’t be scared by capital repayment, rates for these types of mortgages can often be less due to the lender types that offer them. 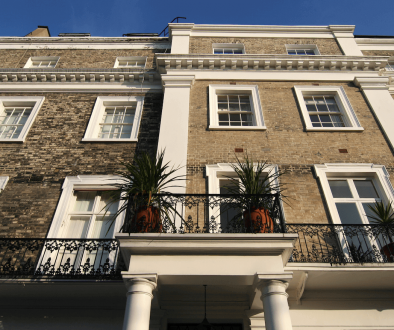 Is property bridging finance the right option for you? Which are the best areas of the UK to invest in property?